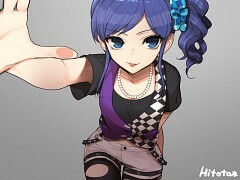 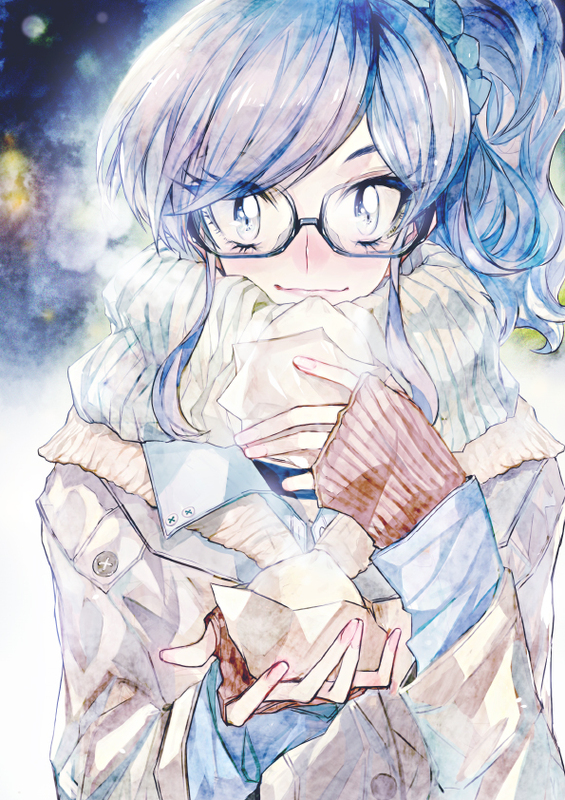 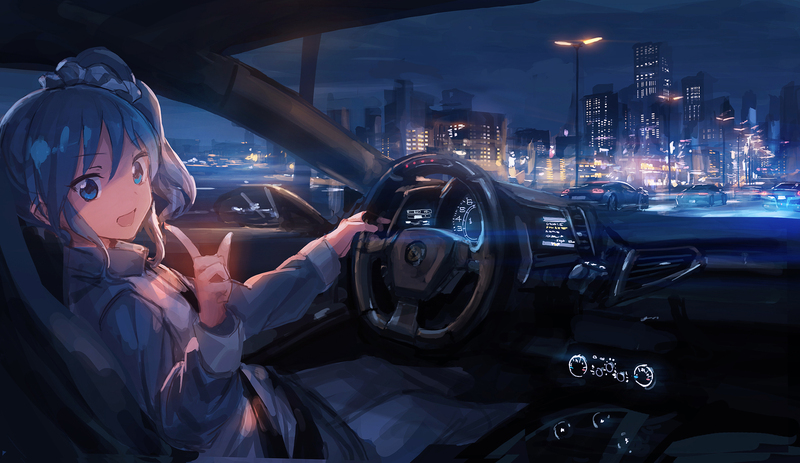 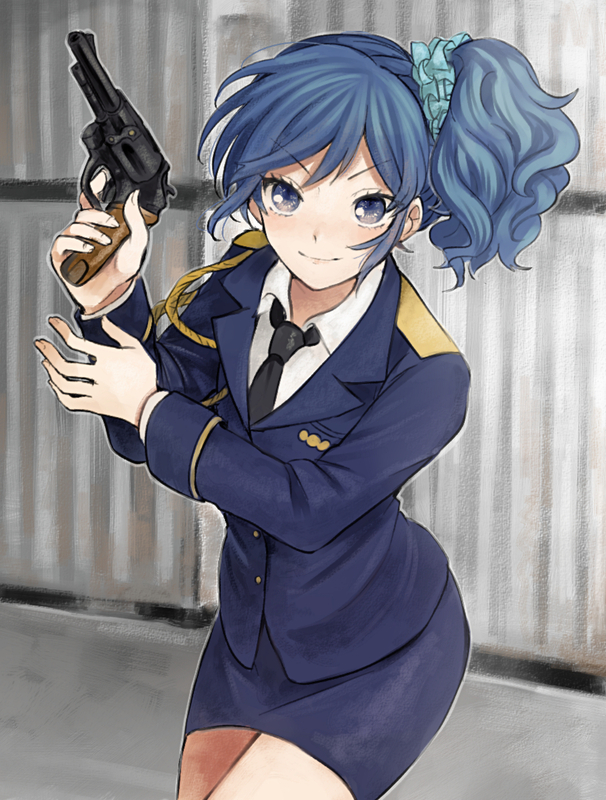 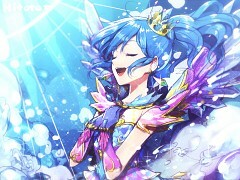 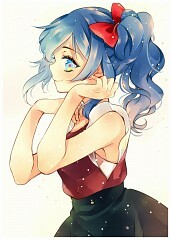 278 anime images in gallery. 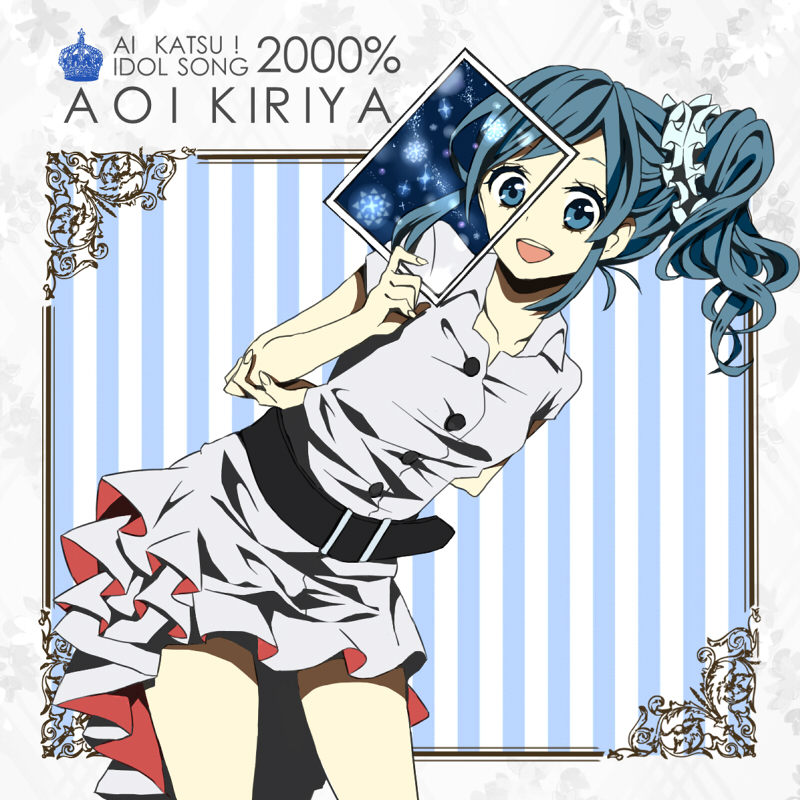 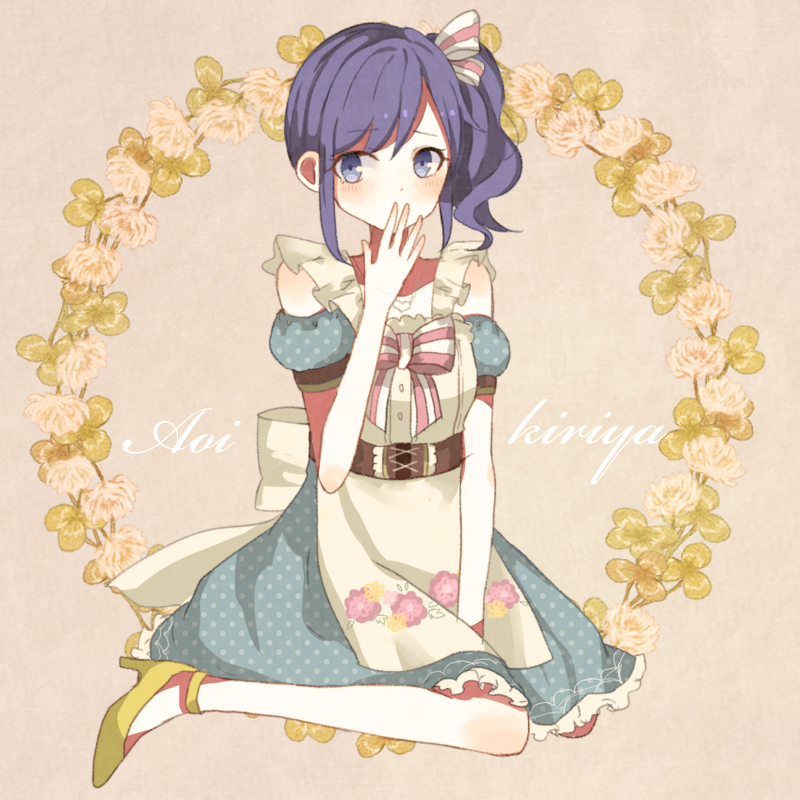 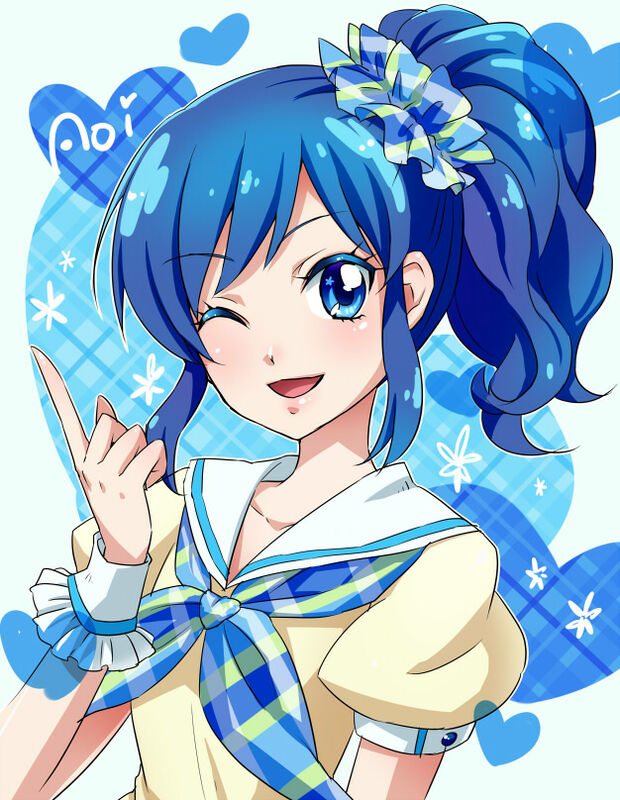 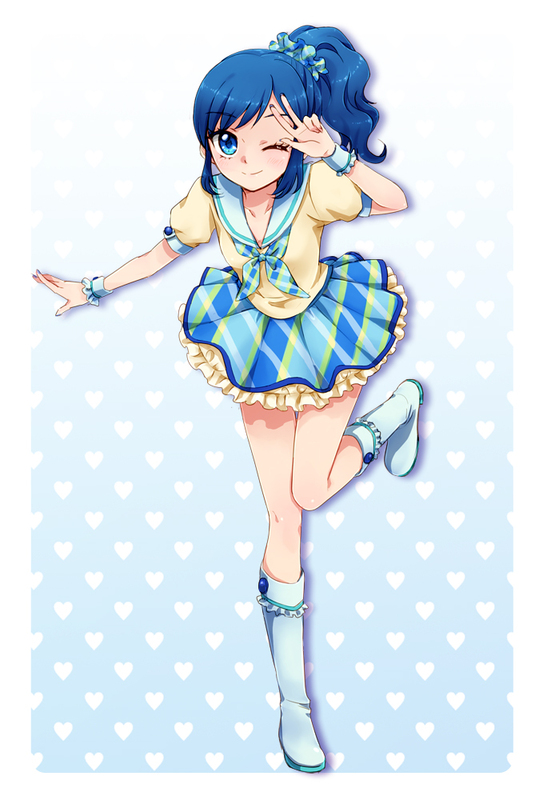 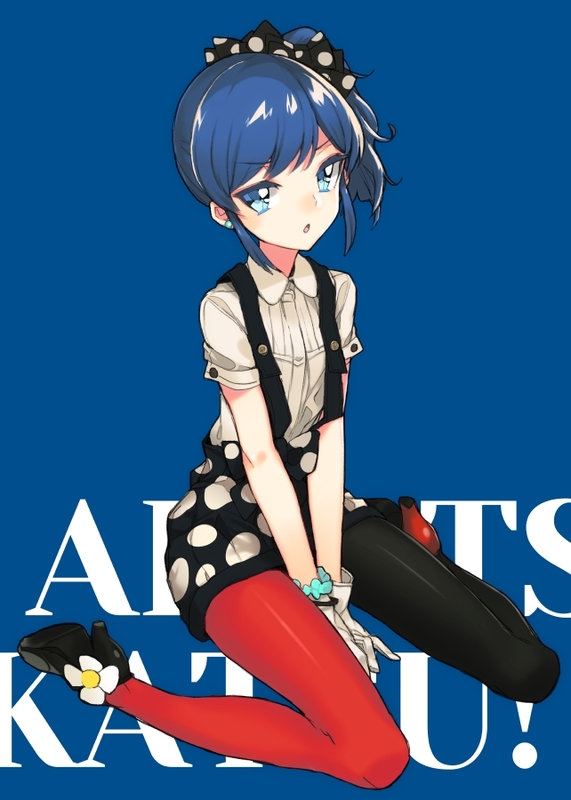 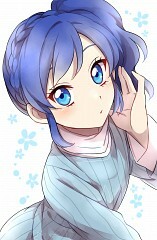 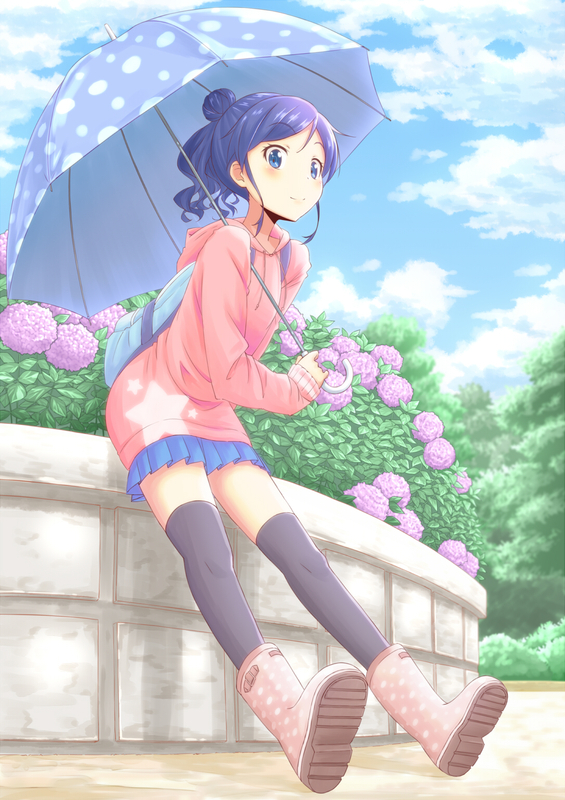 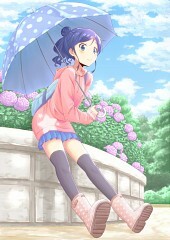 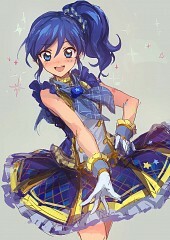 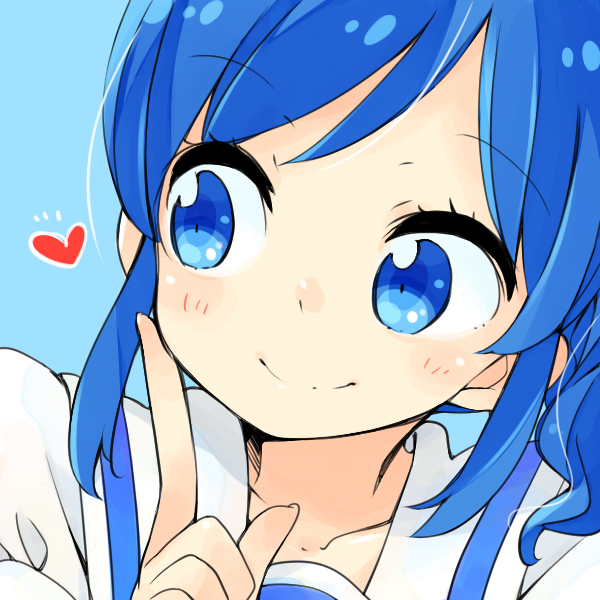 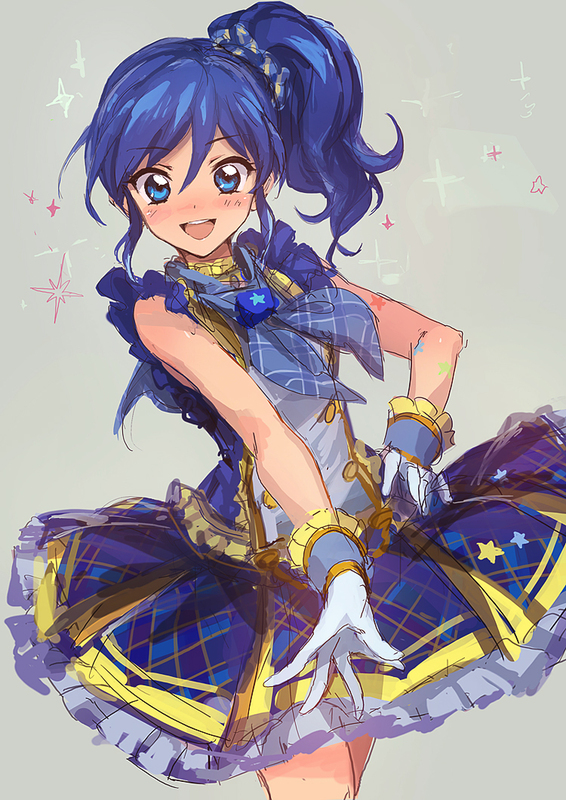 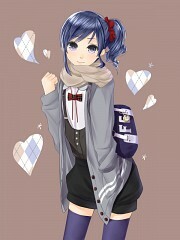 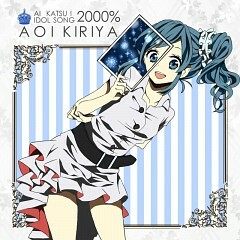 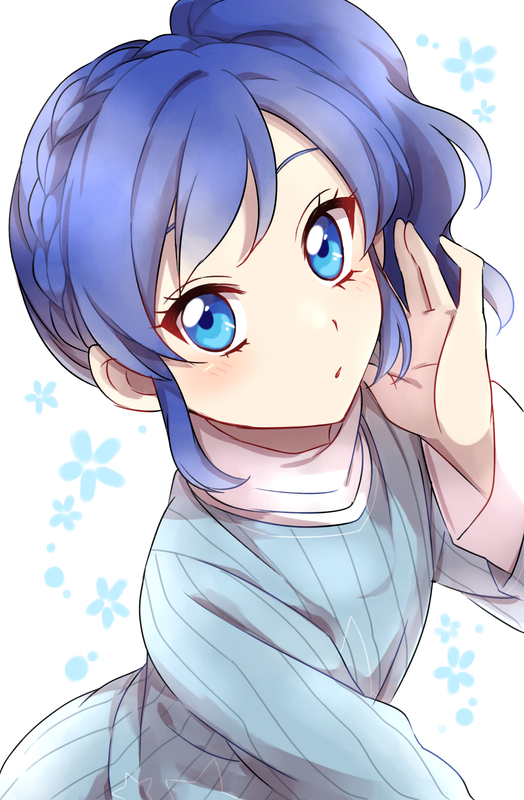 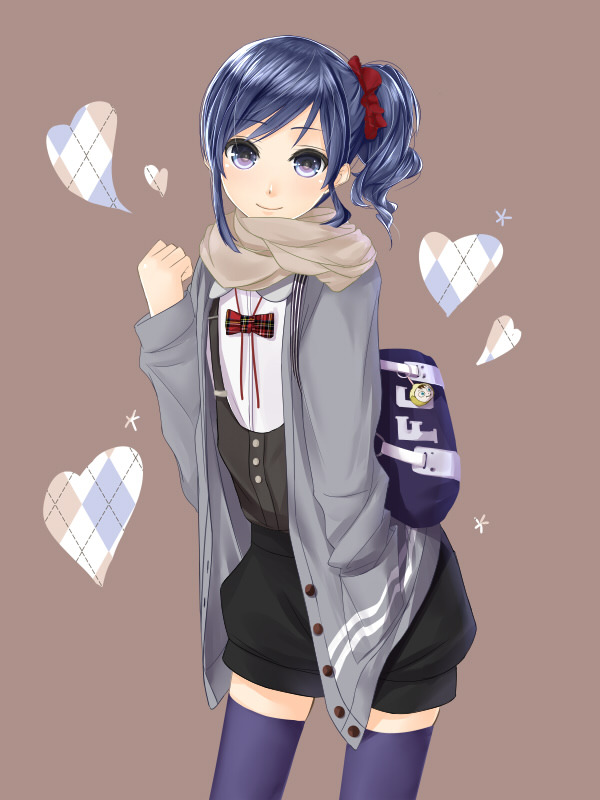 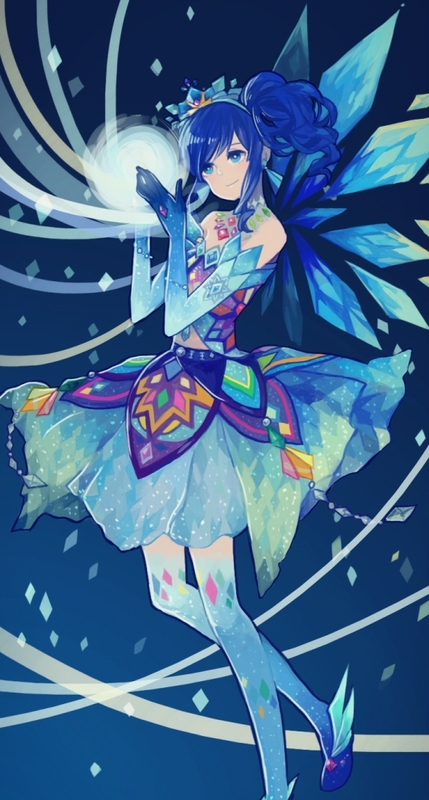 Tagged under Aikatsu!, Aoi (Meta), Tadokoro Azusa and Character Birthday - January. 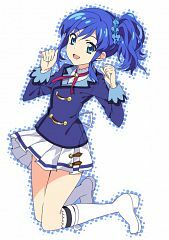 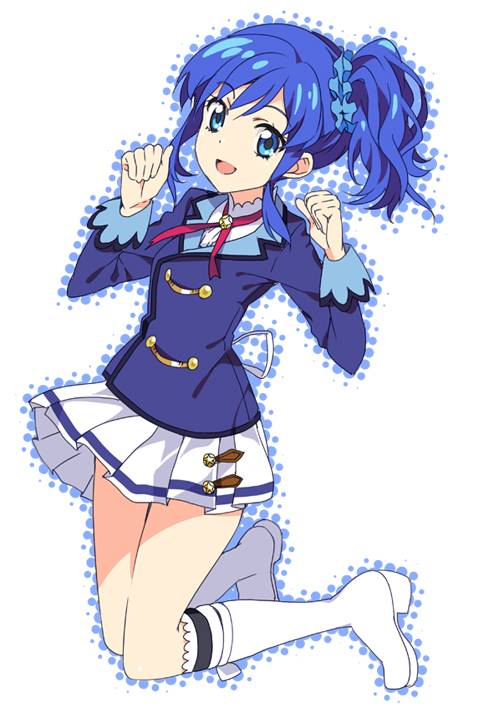 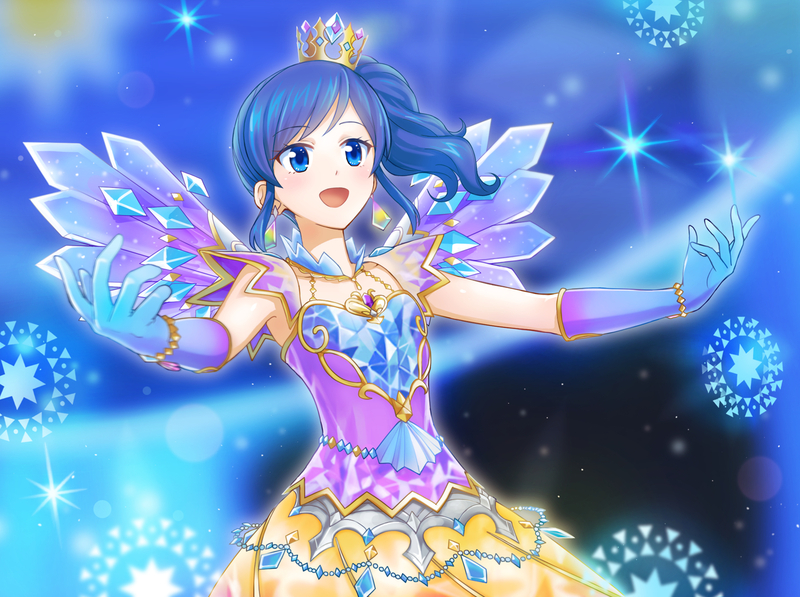 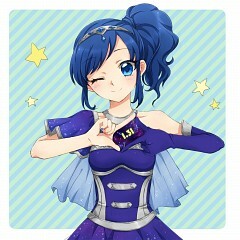 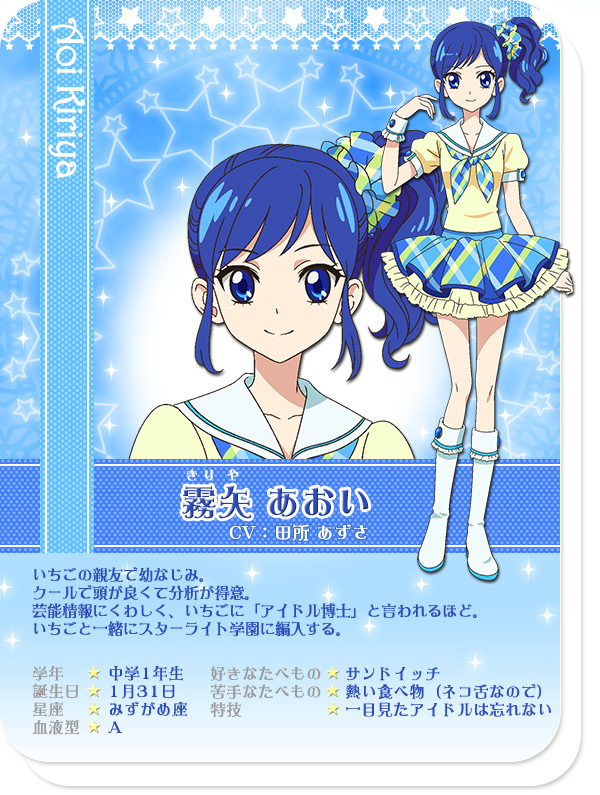 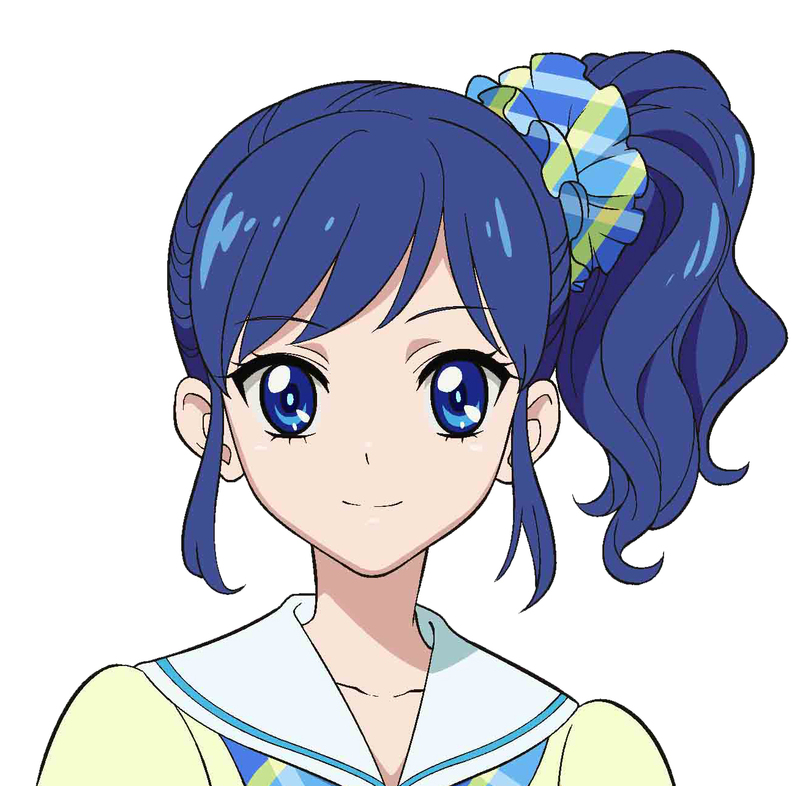 Aoi Kiriya is Ichigo's best friend who also happens to go to the same idol training academy as Ichigo, the Starlight Academy. She is known for being a know-it-all when it comes to idols to the point where people refer to her as the “Idol Professor”. 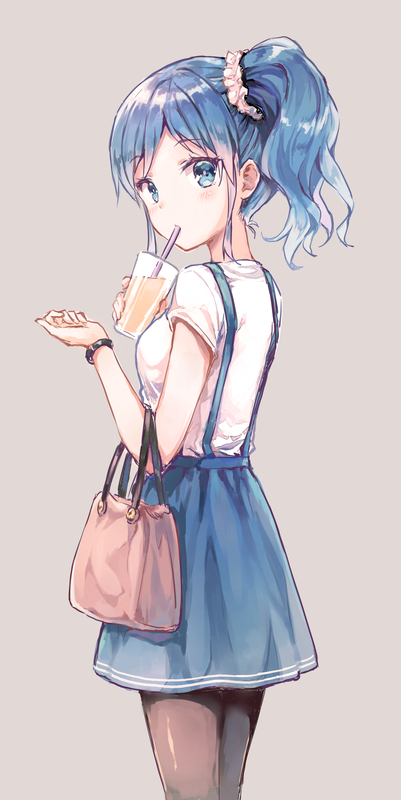 She prefers the color blue and her favorite brand is Futuring Girl.